Clare Grill, and Kristina Lee. 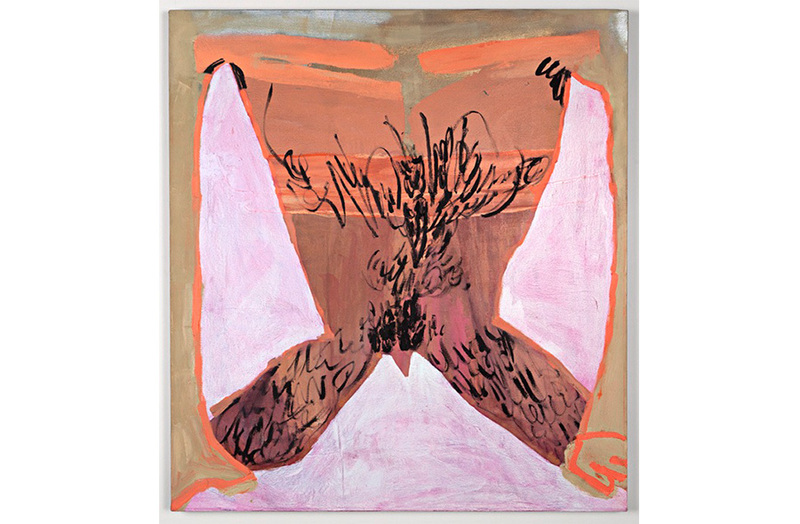 Image above: Sarah Faux, Crawling Man, 2012, oil and spray paint on canvas, 42 x 38 inches. “Dying on Stage: New Painting in New York.” Garis & Hahn, 263 Bowery New York, NY 10002. Through July 20, 2013. Wish I coulda made it. Anybody take notes?